Born out of the farm-to-table movement, this restaurant prides itself on being certified by Project Green Fork and is a supporter of the Memphis Farmers’ Market. To this end, the menu is seasonal, since it relies on local crops and produce. This is a no-frills, salt-of-the-earth spot with small town charm, and you’ll have the feel-goods knowing you’ve supported local farmers and restaurateurs. 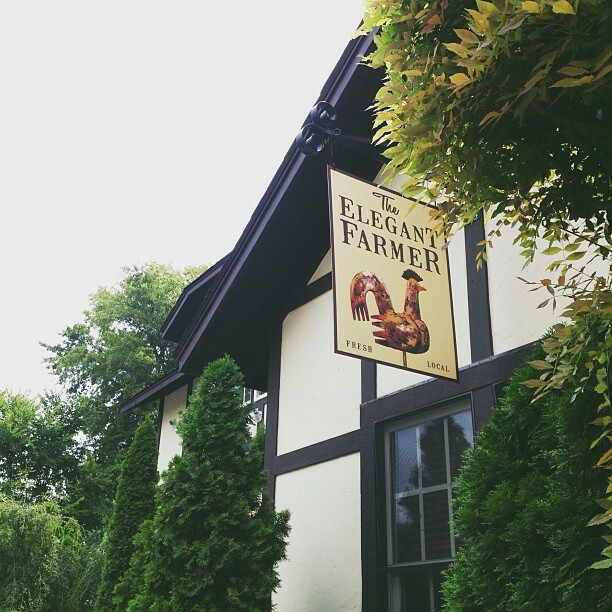 The Elegant Farmer has beautifully flavorful dishes from roasted chicken and trout to a killer veggie plate. It's upscale food in a cozy and unfussy atmosphere.